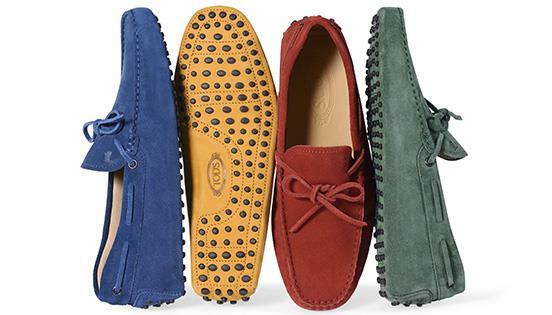 Tod's is an Italian company that specializes in producing luxury shoes and leather goods. The extensive collection offers items from sneakers to bags to other exclusive designs. This brand has become known worldwide for high quality material and unique style. With Big Apple Buddy’s personal shopping service, you can now buy direct from the Tod's online store anytime, anywhere. Get a taste of the Tods' fashion with the Wave Bag collection! These beautiful, chic bags are perfect for carrying around what you need and more. Best of all, you can get the size that you need. Whether it's the medium, small, or mini, there's a bag for you! The one-of-a-kind style will make you stand out from the crowd in the best way. Meanwhile the shoulder strap is comfortable throughout the day. You can't miss out on the signature Tods shoes! The Gommino Driving Shoes in Python are an elegant and popular choice among the shoe collection. They're extremely comfortable so you don't have to worry about stopping your activities all day. The iconic rubber pebble outsole is signature of the Tods design and adds the extra grip and secureness that you'll need to for a good walk. 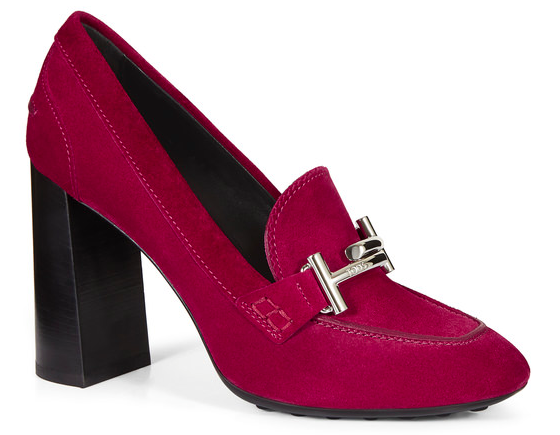 For a fancier or business occasion, the Suede Pumps of the Tods collection is the ideal option for you. With bold pumps that make quite a statement and soft to the touch material, these shoes have quickly become the popular choice among shoe lovers. Best of all, the pump is thick enough to allow the shoes to remain comfortable and you can enjoy your night without worrying about your feet! Unfortunately, the USA Tod's online store does not currently offer international shipping. However, Big Apple Buddy, your personal shopper, can help you buy products direct from the official USA Tods online store and ship them to your doorstep, no matter where you are in the world. If you would like to buy from the USA Tod's online store, simply let us know which items you would like to order (by filling out the form below) and we’ll get back to you with a free international shipping quote within 24 hours!